Our PLA lined paper Taster / Pill Cups are ideal for everyday use for your medications. Our taster / pill cups are eco-friendly compostable. Available in 2.5oz and 4oz sizes. Sold in case packs of 2000. 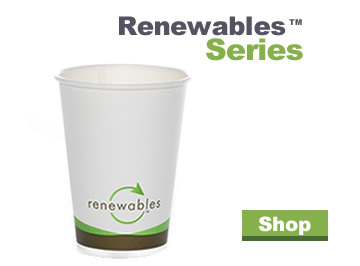 Our paper cups are ASTM D6868 Certified Compostable so you know you will be meeting your zero waste initiatives.